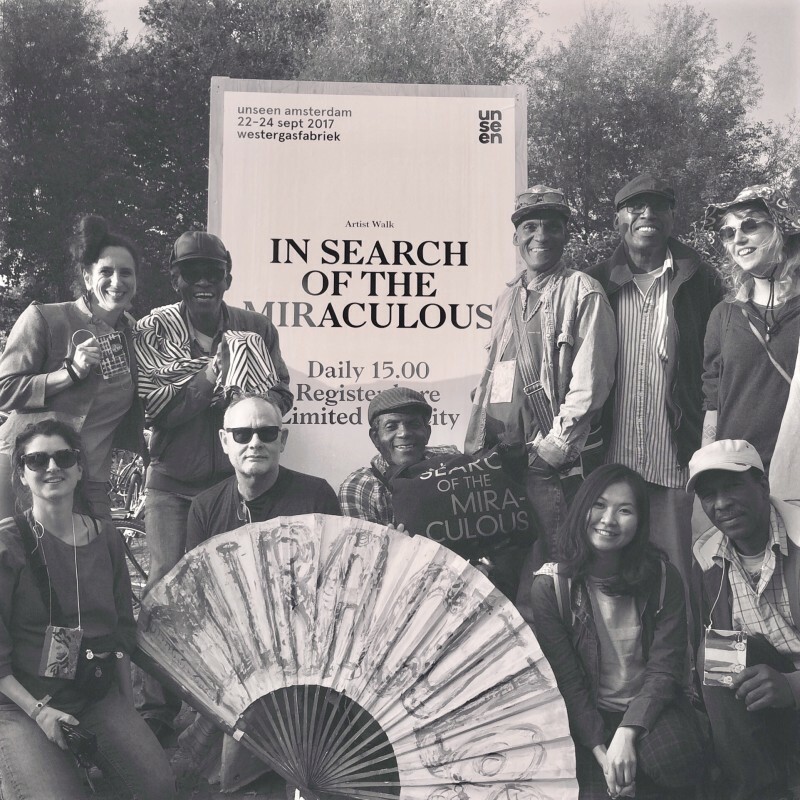 In Search of the Miraculous. Artwalk with guest appearance by the Rainbow Soulclub for Unseen photo fair, Sunday 24 September. FREE ADVICE SERVICE & FREE art works for all artwalk participants. At 15.00 rsvp at Unseen.nl curated by April Gertner.